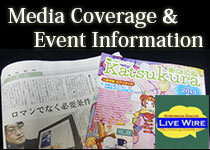 Nowadays, the word "origami" is used in both Japanese and English and known worldwide. 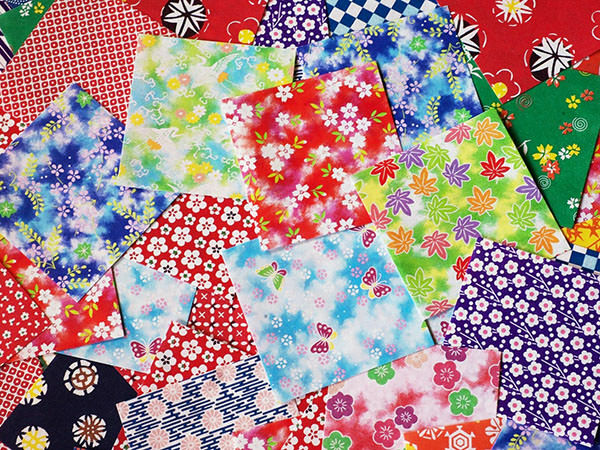 It is one of Japanese traditional cultures in which people make various objects by folding colorful, square sheets of paper. 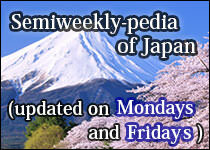 "Ori" in "origami" means "folding" and "gami" is a different pronunciation of "kami (meaning paper)". 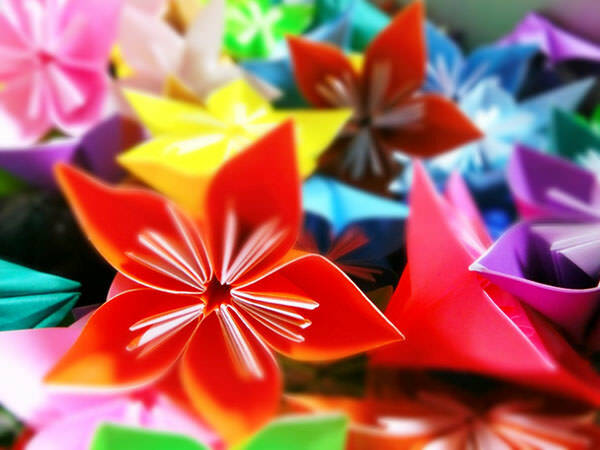 People call the sheets of paper themselves origami as well as the act of folding them.